The debate surrounding ending cannabis prohibition has gone from “if” and “when” to “how” around much of the world. While legalization isn’t as inevitable as some folks claim, as it does take a ton of hard work by advocates to end the war on the cannabis community, the political reality is that more and more voters support legalization and politicians are likely to eventually reflect their constituents. 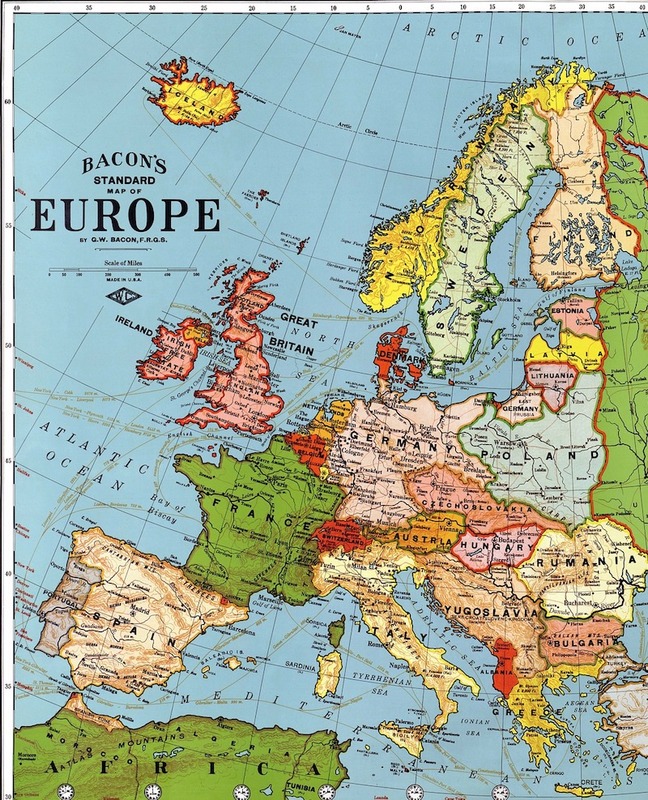 Some locations maintain an unregulated “don’t ask, don’t tell” type of policy (Amsterdam and Barcelona) while others have a highly regulatory model (Canada, legalized states in the USA). 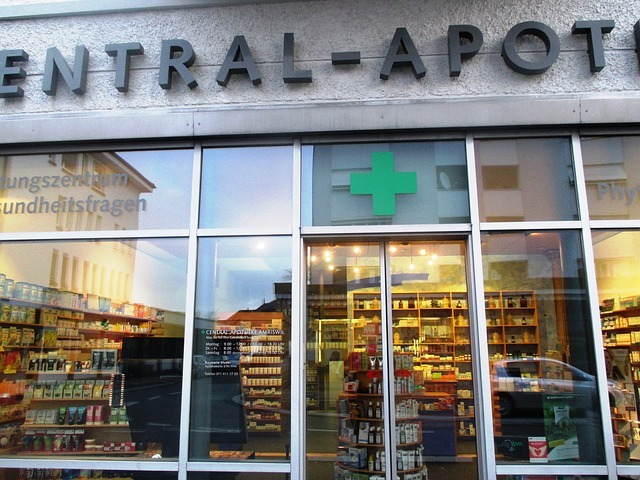 As Switzerland contemplates legalization, Swiss pharmacists have launched a lobbying effort to control the sale of both medical and adult-use cannabis. 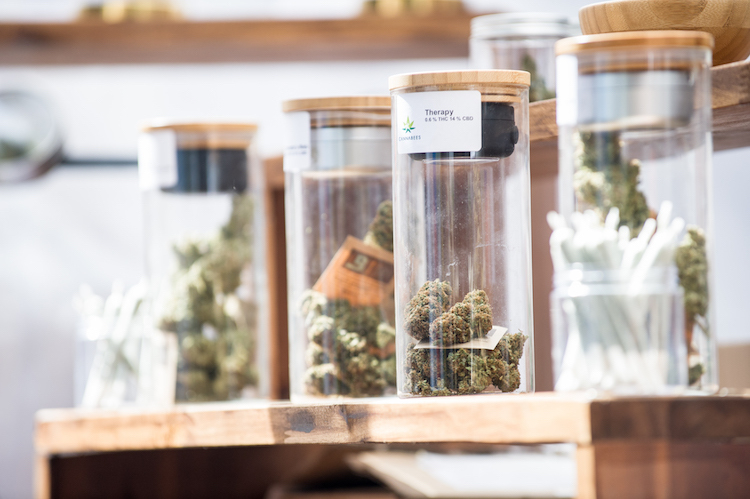 The President of the Pharmacy Association in Zurich, Valeria Dora, says that more and more people in Switzerland are consuming cannabis, and that selling it legally would provide users with safe products and combat criminals profiting on the black market. The group has penned a position paper stating its desire to decriminalise marijuana for medical and recreational use. The proposal suggests that people aged 18 and over who use cannabis should be provided with drugs of “pharmaceutical quality” so as to avoid harmful diluents and additions. Switzerland currently allows the sale of low-THC (no more than 1%) as a “tobacco alternative” and those already in the business may understandably bristle at a takeover by the pharmacy industry. As The Local notes, cannabis prohibition costs the Swiss government 1 billion Swiss francs (€883 million) a year and regulated sales to the 200,000-plus Swiss cannabis community (not to mention tourists) could bring in the estimated 600 million Swiss francs that is spent on the illegal market into a legal, taxed market. It is going to be extremely interesting to see how Switzerland will go about ending cannabis prohibition, whether the government decides to allow Swiss pharmacies to control both the medical and adult-use sales, or whether the markets are split up and more diversified. 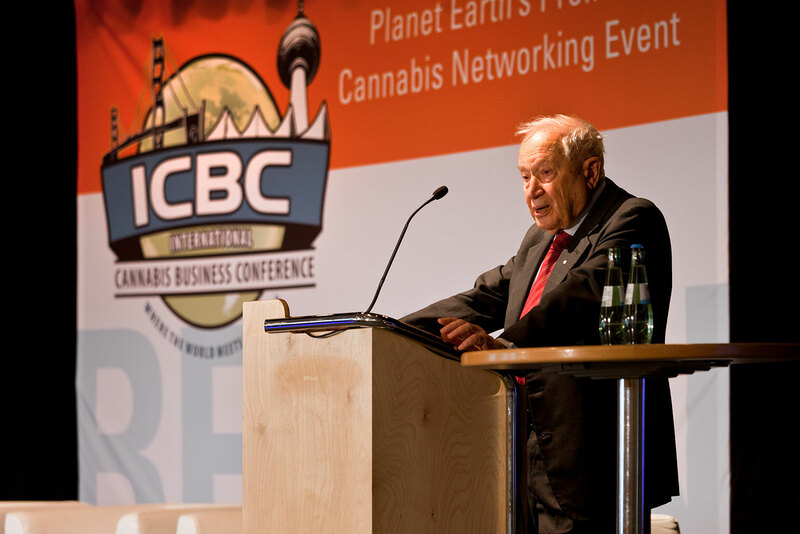 The present and future of the Swiss cannabis market will be covered extensively at the upcoming International Cannabis Business Conference in Zurich this May 15-16, a megaconference team-up with CannaTrade. Purchase your early-bird tickets by April 24th to save!